Implementing an AED program for your facility, be it a school, office building, mall or any other public area is a significant step in ensuring people get the urgent help they need in the event of a cardiac emergency. 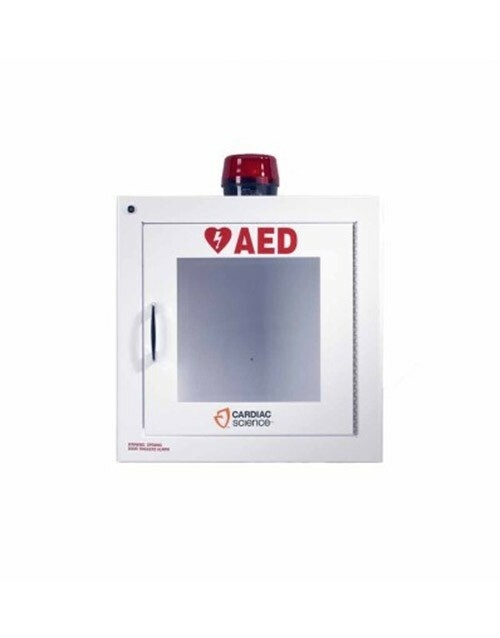 Besides having an AED unit, there is need to place it in a wall cabinet for improved protection, visibility, and accessibility. 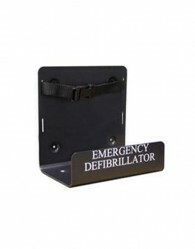 It's the perfect way to store your AED and all its accessories for an effective response in time of need. 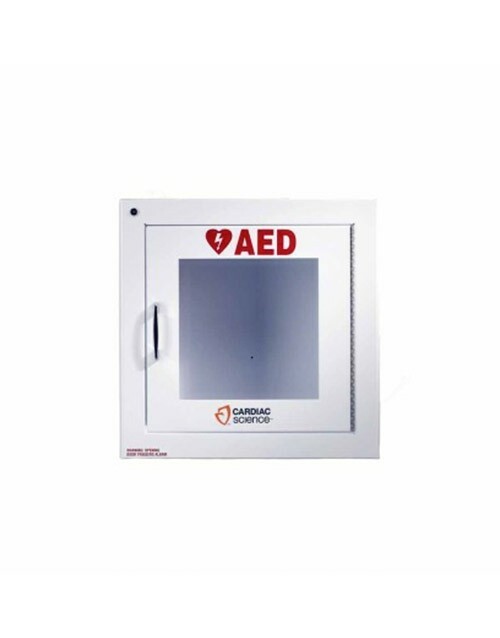 We carry a wide selection of the highest quality AED storage cabinets and wall mounts to keep your equipment safely stored while ensuring it's visible to all potential responders. 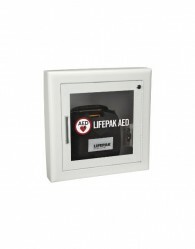 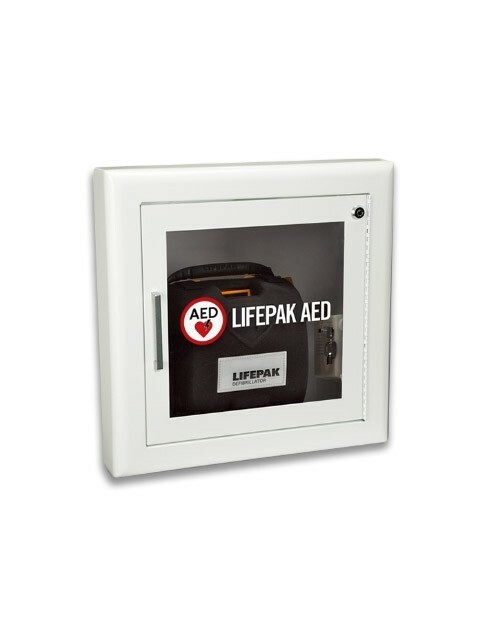 Their ability to be mounted on walls offer the comfort of knowing that an AED is nearby and can be accessed easily in the event of a sudden cardiac arrest emergency. 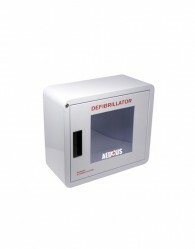 Our AED (defibrillator) cabinets can fit units from leading brands like Physio-Control, Philips, HeartSine, Zoll, Defib Tech and Cardiac Science. 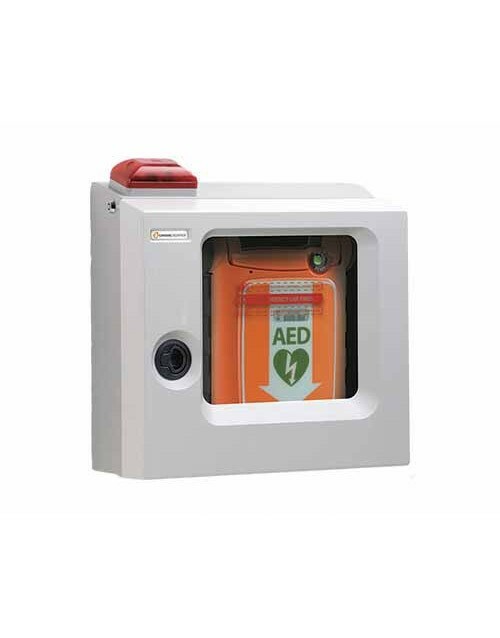 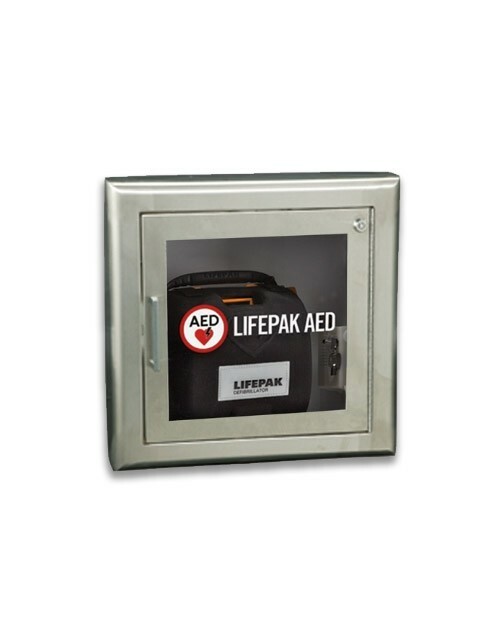 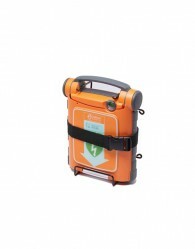 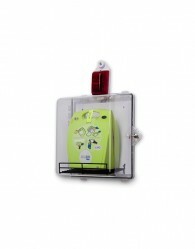 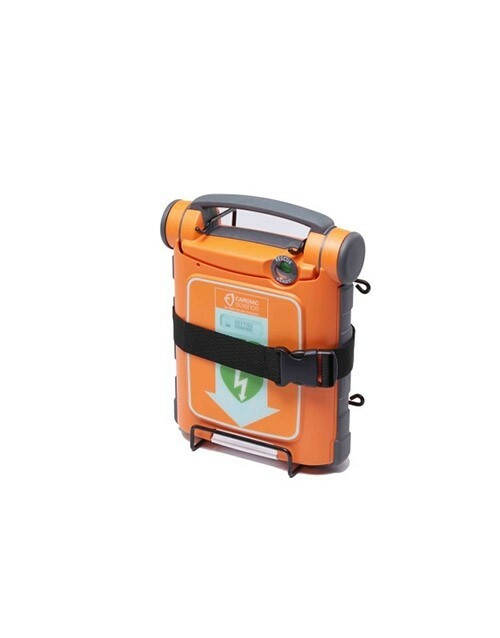 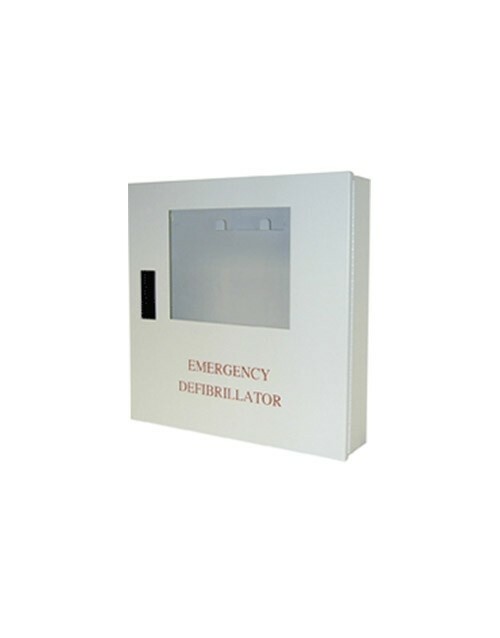 Our defibrillator cabinets are designed for all environments including indoor and outdoor applications. 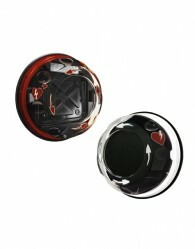 They also give options for additional features. 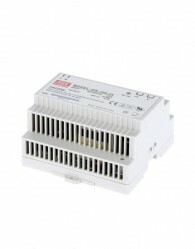 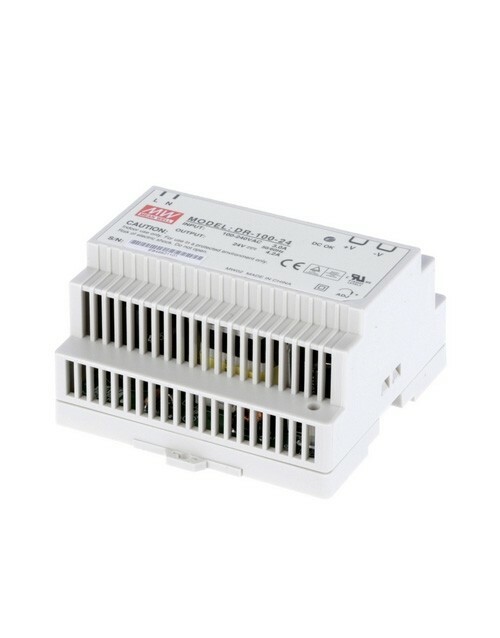 Shoppers can choose from a range of features including alarm, strobe, security hard-wired, stainless steel, recessed, etc. 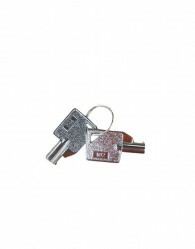 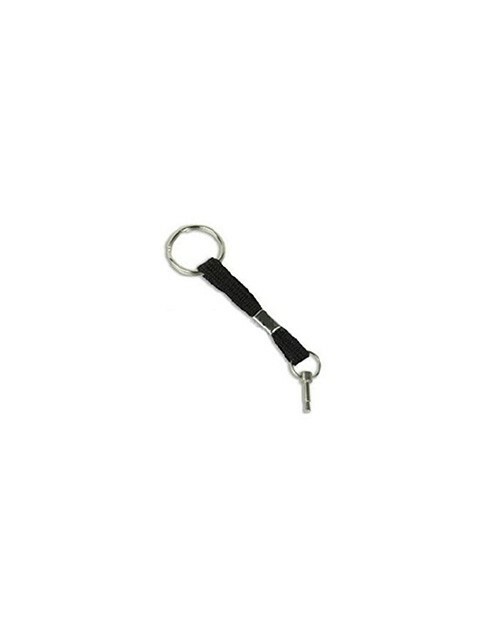 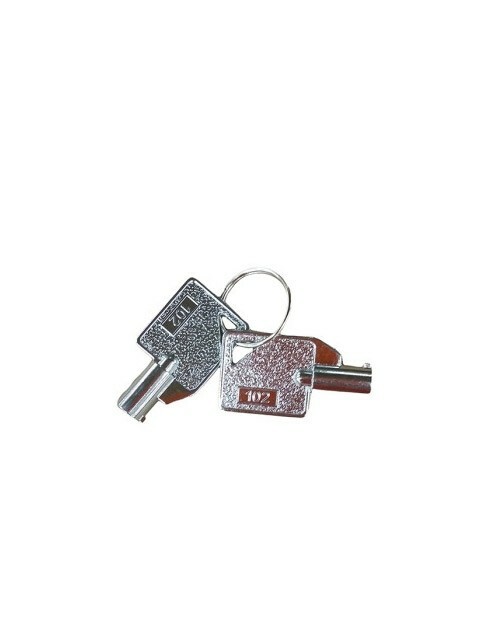 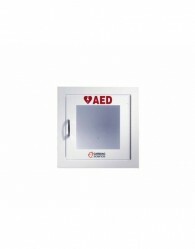 They are well-constructed with a stainless-steel finish and have a transparent door for better visibility. The wall cabinets should be accompanied with adequate signage, so the public is aware of the life-saving equipment. 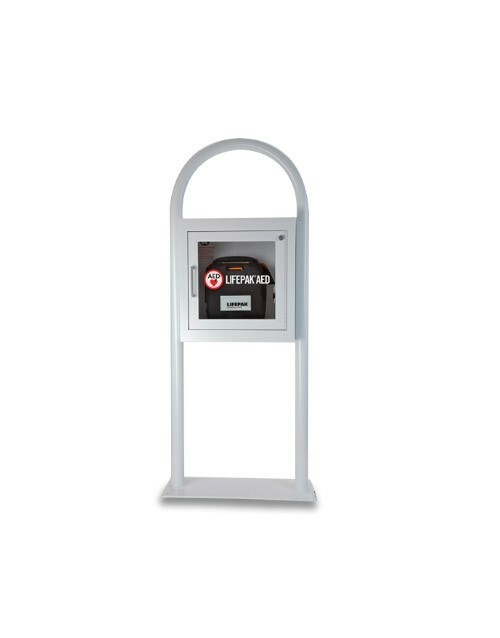 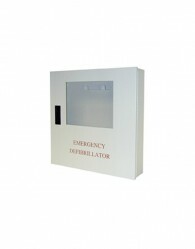 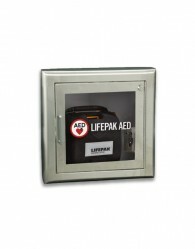 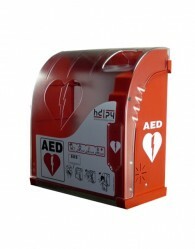 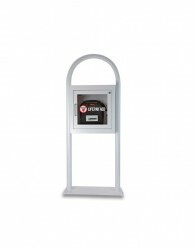 Protect your important investment with a high-quality AED cabinet from AED.us. 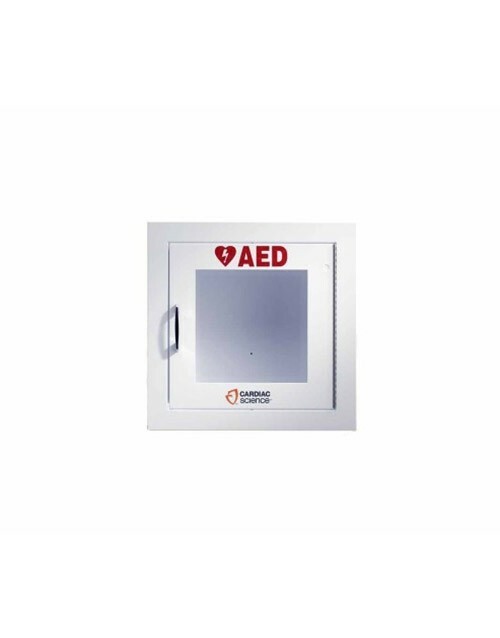 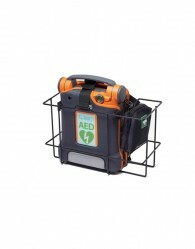 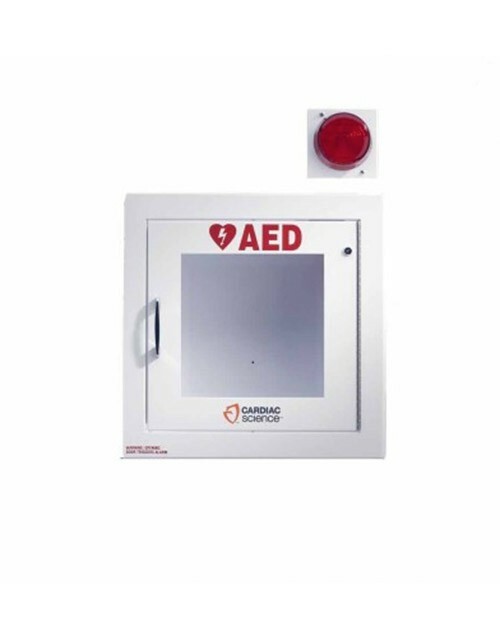 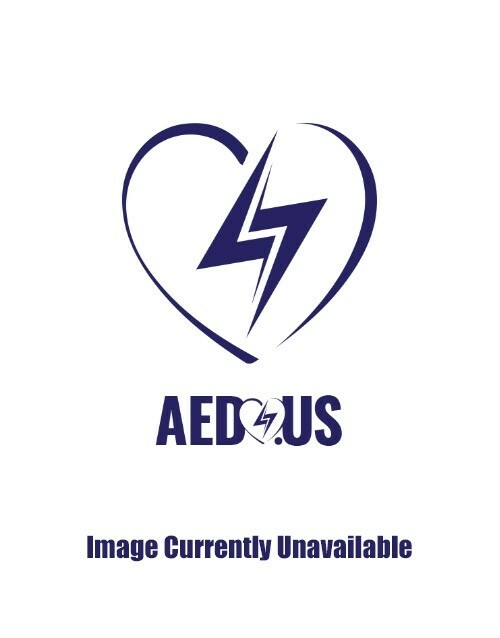 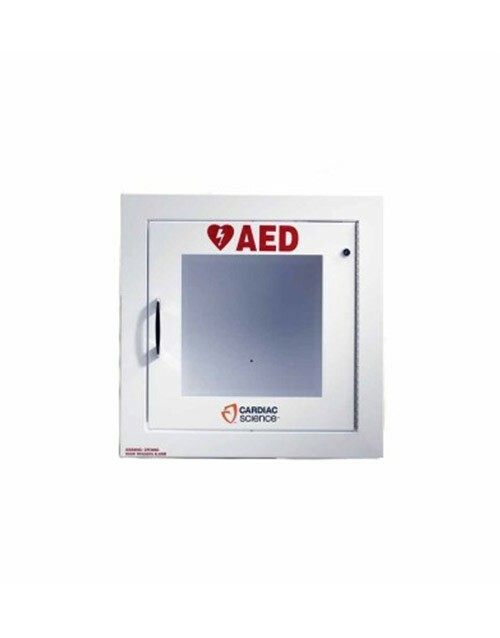 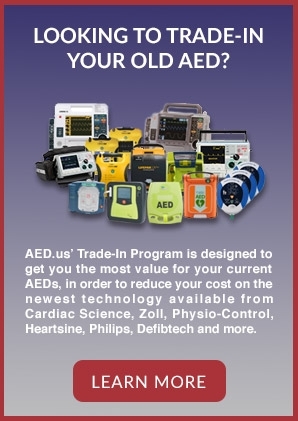 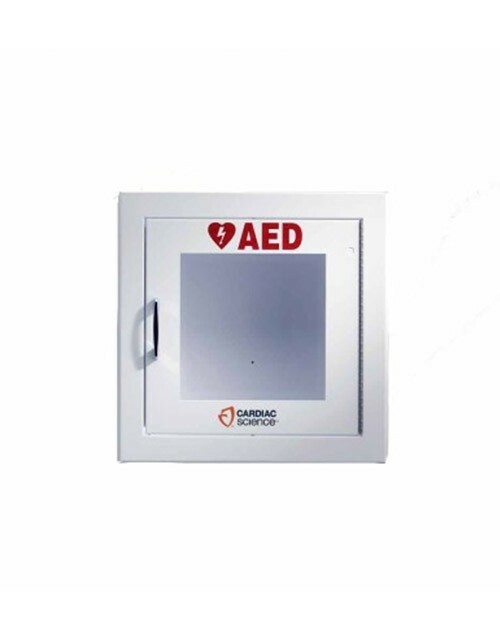 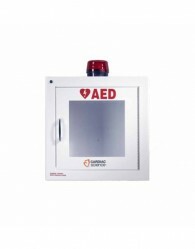 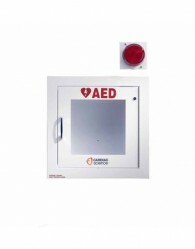 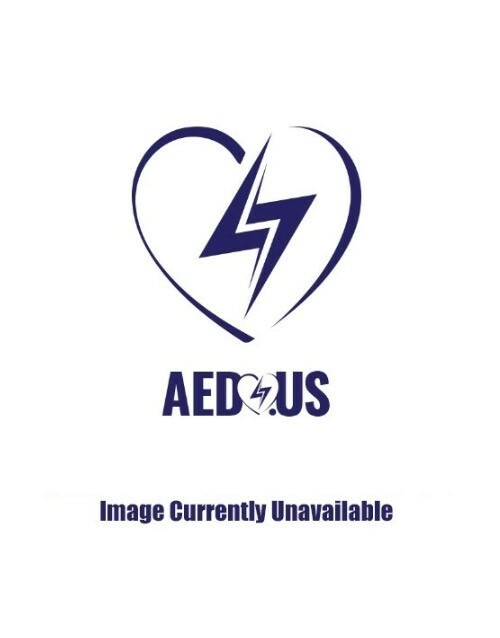 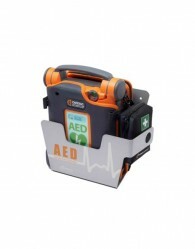 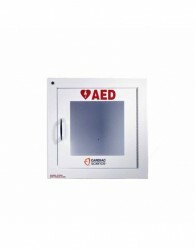 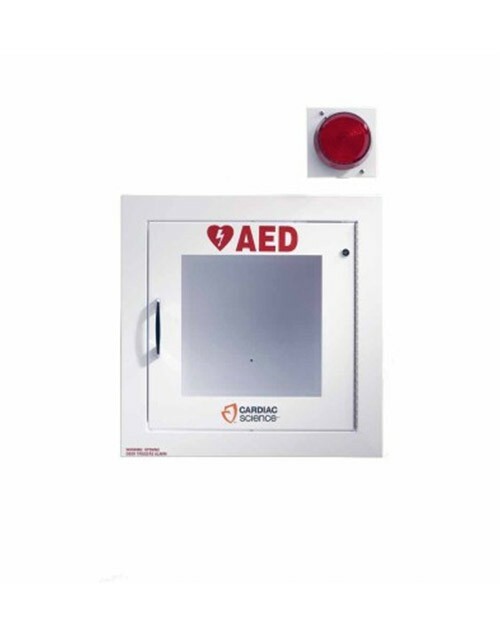 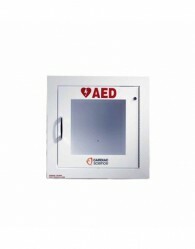 Feel free to browse through our extensive selection of AED Cabinets and AED Wall Mounts and place an order.